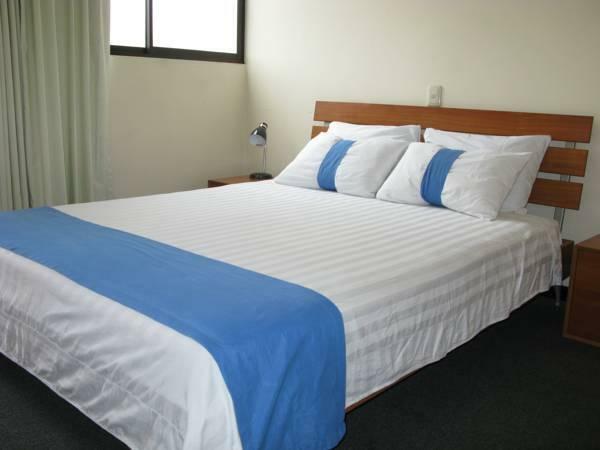 Aparthotel La Perla is located 5 km from San José City Centre and 3 minutes’ drive from La Sabana Metropolitan Park. It features a terrace, free private parking and free Wi-Fi. 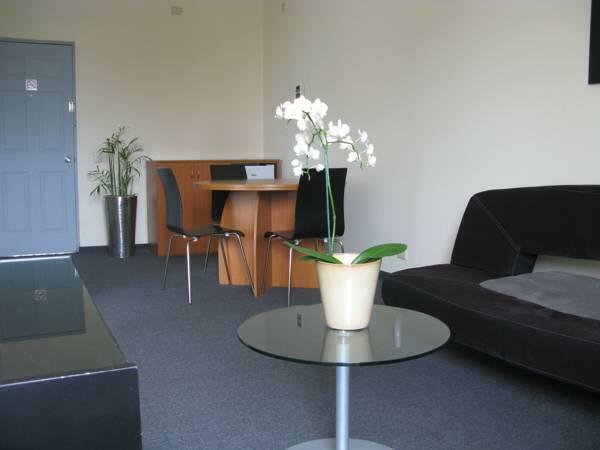 The apartments offer minimalist décor, carpeted floors, a fan, sofa, wardrobe and cable TV. The bathrooms come with bath or shower and all accommodations feature garden and city views. Guests at La Perla will enjoy a Continental breakfast included on the rate and can request room service from a variety of local restaurants in the surroundings. At the tour desk guests can arrange visits to La Paz Waterfalls and to Irazu Volcano as well activities like canopy and rafting. Aparthotel La Perla is 4 km from the Tobías Bolaños International Airport and 15 minutes’ drive from Alajuela City Centre. Juan Santamaría International Airport is a 20-minute drive away.